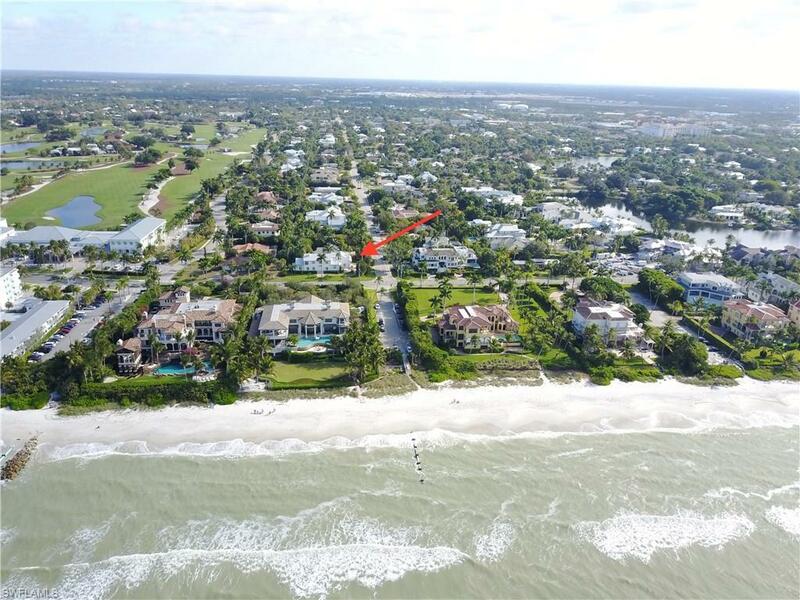 Rare opportunity to have a Gulf Shore Boulevard address in Olde Naples. 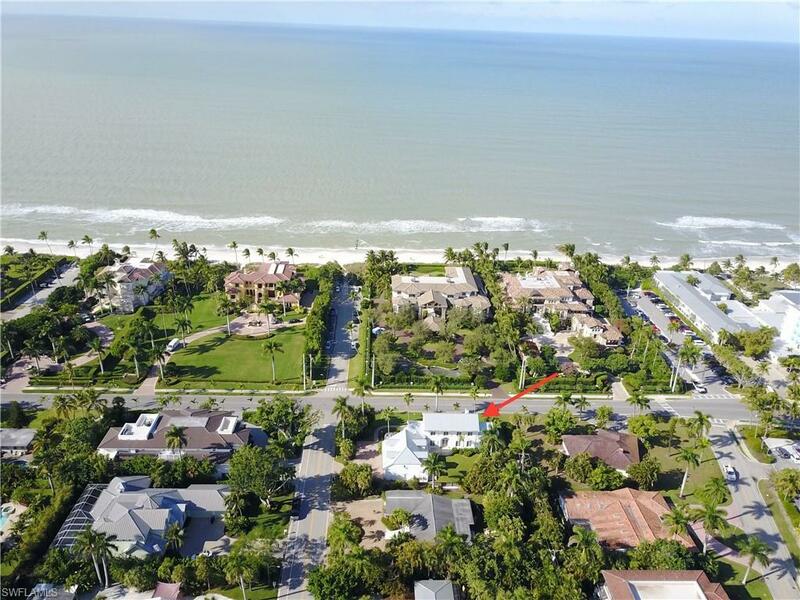 Located directly across the street from the beach, one block south of the Naples Beach Hotel & Golf Club, this gracious two-story classical style home was designed by Dyehouse & Geshay and custom built by D. Garrett Construction with exquisite detail and impressive specifications. 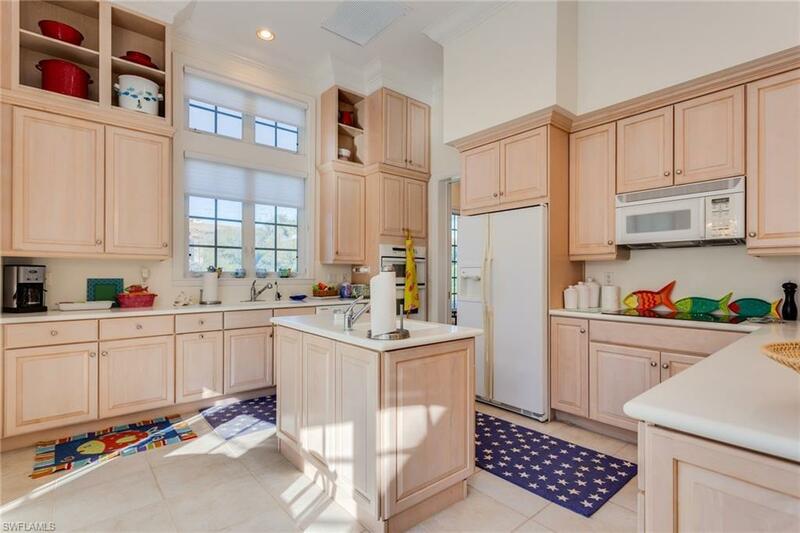 Stately, move-in condition, 4BR +Den with 5 full baths, huge master suite with private balcony, fireplaced living room, 11' ceilings with deep crown molding, delightful kitchen with breakfast bay, 3-car garage. Lovely rear gardens with space for custom pool. 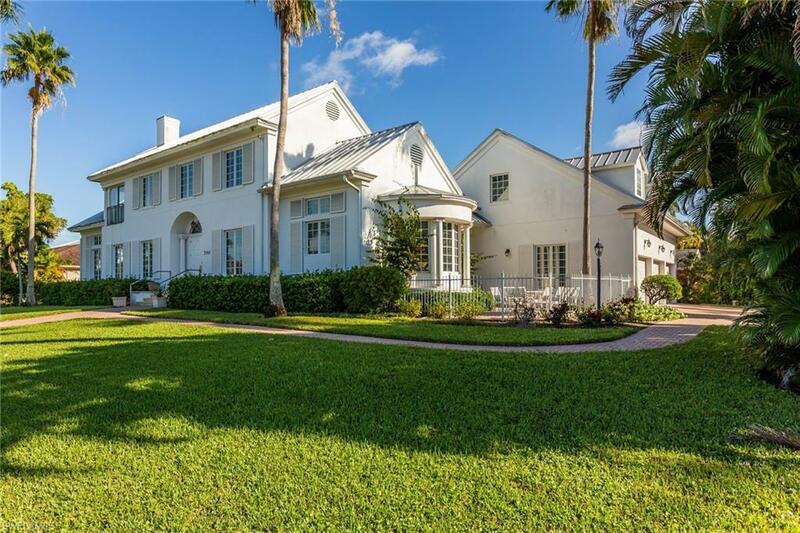 This sunny home is just a short stroll to the shops and bistros of both 5th Avenue and 3rd Street South.